John Maringouin’s brilliant, darkly comedic morality tale examines a wildly ambitious Westerner who tries to get in on China’s tech boom and finds that he may not be up to the task. 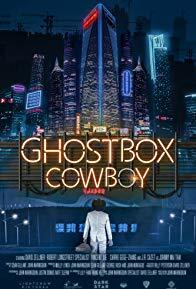 Texan Jimmy Van Horn (David Zellner) is a cowboy huckster who arrives in the booming city of Shenzhen with a couple of bitcoins and huge ambitions of parlaying them into economic success. Lucky for Jimmy, he’s got a friend holding open the back door to this “accidental Shangri-La” – Bob Grainger (Robert Longstreet) – who’s gotten new te eth, a blonde wig and looks twenty years younger. He promises to do the same for Jimmy in 6 weeks. 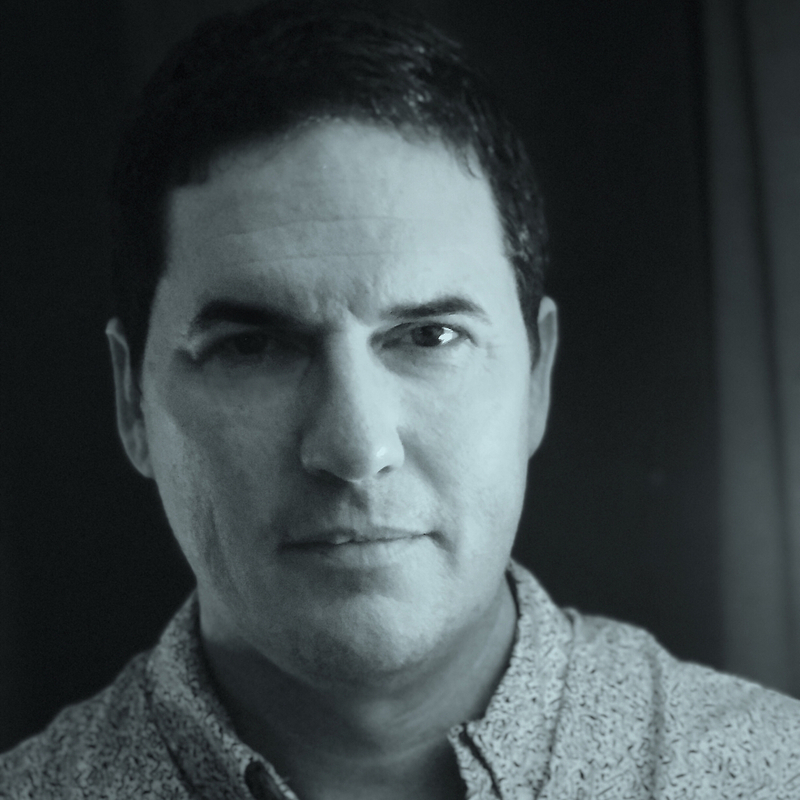 Director and writer John Maringouin (BIG RIVER MAN) develops a startling visual language in this excitingly fresh, complex perspective on China’s economic growth – and the gold rush mentality it inspires. Director John Maringouin joins us for a free-wheeling conversation about his funny, surreal and enthralling tale of the wild west cowboy capitalism that China is now living through. This entry was posted in comedy, drama, dramedy, Film Challenge, Film Festival, Film School interview, foreign, Indie by admin. Bookmark the permalink.